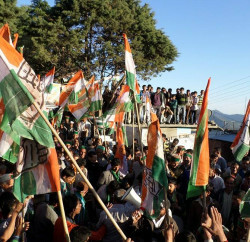 India is going to poll for 17th Lok Sabha Election in seven phase from 11 April to 19 May. All political parties have geared up for the exhausting election campaign. Nationalism, development, religion, caste creed, Job promises etc. are being racked up by the vote seekers. 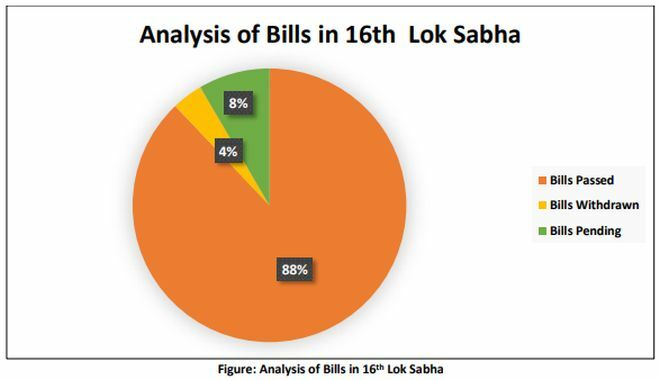 However, before going into the 17th Lok Sabha Poll, here are analyses, compiled by the Association for Democratic Reforms and National Election Watch, of performance of elected representatives of the 16th Lok Sabha. In the 16th Lok Sabha 273 bills were introduced, out of which 240 were passed, 10 were withdrawn and 23 bills were remain pending. Report revealed that the 16th Lok Sabha, on an average, 562 MPs have asked 251 questions and attended 221 out of 312 sittings. All 7 MPs from Delhi have the highest average attendance in the 16th Lok Sabha. On an average they have attended 289 out of 312 sittings. 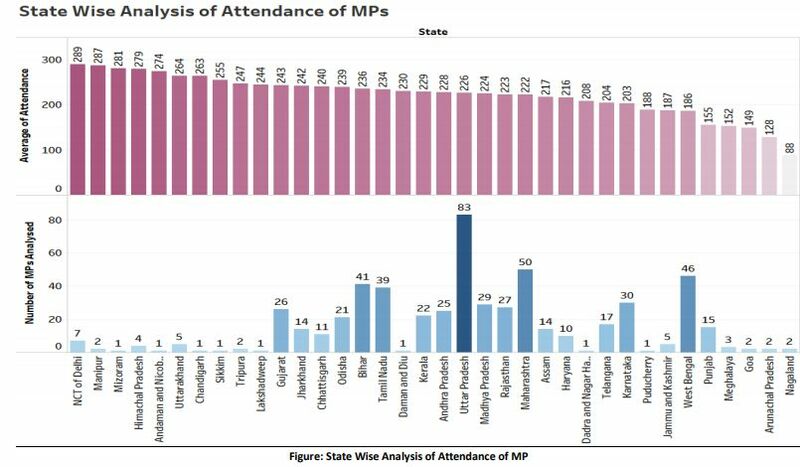 While the least attendance has been recorded by 2 MPs from Nagaland. On an average they have attended 88 out of 312 sittings. 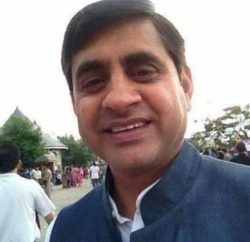 Among the states, 50 MPs from Maharashtra have asked the highest number of questions in the 16th Lok Sabha. On an average each of them have asked 534 questions. 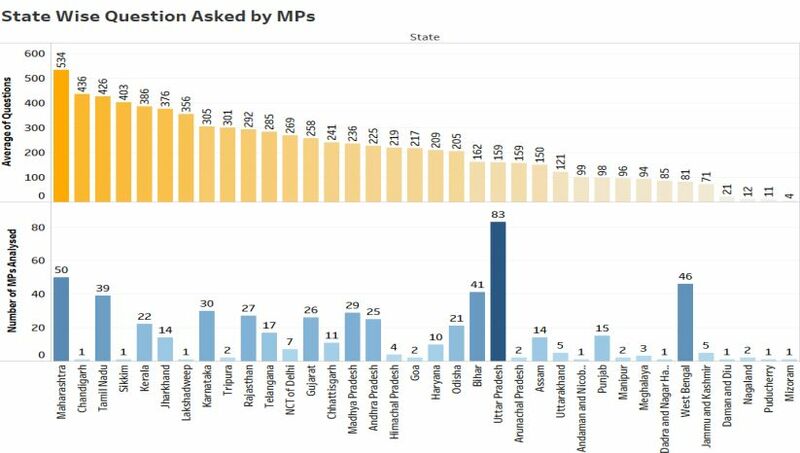 And again among the states, 2 MPs from Nagaland have asked the least number of questions. On an average they have asked 12 questions. In the 16th Lok Sabha, Supriya Sule from NCP, a MP from Baramati, Maharashtra has asked the highest number of questions i.e. 1181. 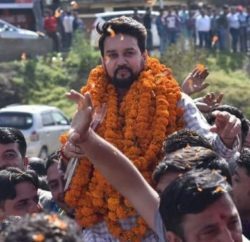 Hamirpur parliamentarian Anurag Thakur had raised 453 questions in the House, Virender Kashyap 351, while Mandi parliamentarian Ram Swaroop Sharma, who has been re-nominated by the BJP, had raised only 60 question in the house and veteran Shanta Kumar had asked just 13 questions in five years.